If you are a fan of happy endings in literature, do not bother reading any of the short stories recommended below. None of them end happily, but they are all unforgettable. 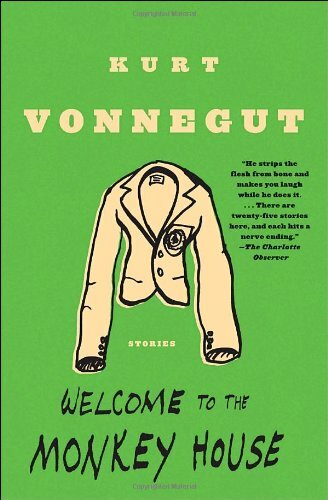 The following six short stories are must reads for anyone interested in American Literature. Harrison Bergeron is a science fiction short story written by Kurt Vonnegut, and originally published in 1961. This short story is number one on my list. The first time I heard this story was in my college American Literature class. My professor read it out loud and I was mesmerized from the beginning. It is a satire, full of symbolism and imagery. Despite having less than 2,500 words, the story painted pictures in my mind that I can still see eight years after first hearing it. The story is set in a world where everyone is forced to be equal. If anyone is smarter, prettier, or better than average in any way, he or she is given handicaps such as a mask to cover a face that is too pretty. The most exceptional person in this world is a boy named Harrison Bergeron. The story follows him as he rebels against the many handicaps that have been given to restrain him. 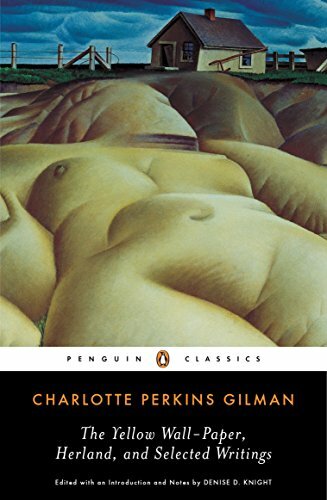 The Yellow Wallpaper is a short story written by Charlotte Perkins Gilman. My husband recommended this short story to me. He is not an avid reader by any definition, so I was curious to find out what type of short story could make such an impression. The story is told in first person by a woman over a three month period. She is suffering from what her doctor husband diagnosed as a nervous condition. His prescription for her is rest and fresh air, so they are staying for three months in a rented house, away from the work and worries of her normal life. They sleep in a room that is covered in yellow wallpaper, and the woman becomes increasingly preoccupied with the wallpaper as the story progresses. By the end of the story, reality and delusion are completely intertwined. 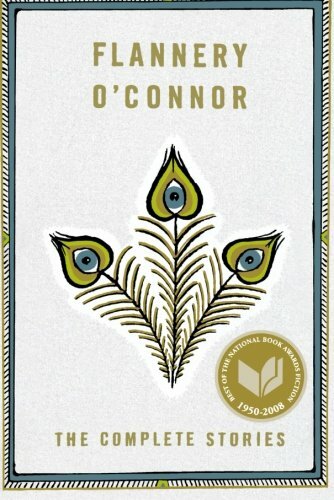 A Good Man is Hard to Find is a short story written by Flannery O’Conner and originally published in 1953. This short story always leaves me feeling shocked and surprised. I have read it on several occasions, but it continues to evoke a range of emotions with each reading. I think the appeal of the story is that it plays on the emotions and forces us to question if it really is possible for our worst fear to become reality. The story follows a family who set out on a road trip. The family consists of a mother, father, three children and their grandmother. The grandmother is the main character in the story and is portrayed as a nuisance to her son and grandchildren. She wants to go to Tennessee, but her son decides the family is going to Florida. She tries to use fear to change her son’s mind about going to Florida, because there is an escaped convict on the loose. No one gives credence to her fear tactics, but no one is more surprised than her when her fears become reality. There is some offensive language in this short story. The Most Dangerous Game is a short story written by Richard Connell and first published in 1924. The thing that stands out the most about this short story is how often the basic premise of the story is imitated. There are many examples of this in literature and film, but the most recent example is The Hunger Games Trilogy by Suzanne Collins. The Most Dangerous Game is about boredom and survival. One man is bored with the big game that he hunts and searches for a new challenge. He resolves to hunt game that can rely on more than just instinct, but on reason as well. He decides that man will provide him with the hunting challenge that he desires. The story follows these two men, as one looks for entertainment and the other fights for survival. An Occurrence at Owl Creek Bridge is a short story written by Ambrose Bierce and originally published in 1890. This story ends in an unexpected way, so I am not going to go into too much detail in my summary. The story is set in the South during the time of the Civil War. The main character, Peyton Farquhar, is tricked into trying to destroy Owl Creek Bridge by a disguised Federal soldier. He is caught by the opposition and sentenced to hanging. The story begins on Owl Creek Bridge as Peyton Farquhar is waiting to be hanged, and follows the thoughts of the condemned man as he attempts to come to terms with his fate. The Tell-Tale Heart is a short story written by Edgar Allan Poe and first published in 1843. 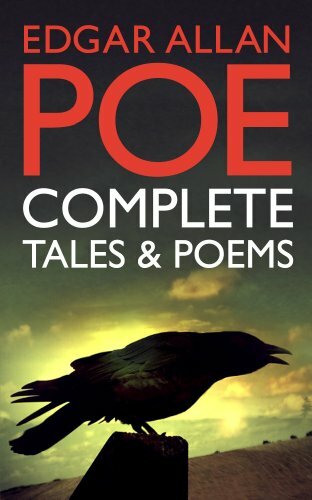 Edgar Allan Poe is the most well-known author on this list and his work has been imitated and parodied on many occasions. For example, in season one of the cartoon Spongbob Squarepants, there is an episode called “Squeaky Boots” that is a parody of The Tell-Tale Heart. This short story is a psychological thriller that follows the main character as he spirals down into insanity. He is obsessed with a neighbor who has a hazy blue eye. He likes his neighbor but all he can think about is the eye. He makes a plan to kill the old man and hide his body, but in the end, his own mind tricks him into confessing his crime. Each of these six short stories explores different aspects of human nature. They are thought provoking and worth the time required to read. Enjoy! Lol, I can't believe I wrote: "A Type of twilight Zone type writer". I never repeat words! @JeffHolmquist I have not read "The Far and the Near," I will check it out!